Dr. Hamdan is a molecular microbial ecologist and her studies focus on geomicrobiology and the impact of changing environmental conditions on the structure and function of marine and estuarine communities. Her current studies center on microbial biogeography on continental margins and the impacts of hydrocarbons and chemical dispersants on communities found on artificial reefs (shipwrecks) in the deep biosphere of the Gulf of Mexico. Her work also addresses the microbiology of marine methane seeps and the role of microorganisms in the development of anoxia in the Chesapeake Bay. Prior to joining the University of Southern Mississippi, Dr. Hamdan was an Assistant Professor in the Environmental Science and Policy Department at George Mason University, a Research Microbiologist in the Marine Biogeochemistry Section at the U.S. Naval Research Laboratory in Washington, DC, and a National Research Council Postdoctoral Research Associate. Anirban Ray joins the Hamdan Lab as our Laboratory Manager. Anirban completed his MS in Molecular/Microbial Ecology from BGSU, Ohio, and has a Master’s in Microbiology from Bangalore University, India. ​Anirban is experienced in the field of genome editing using the CRISPR/Cas9 system, and cutting-edge molecular methods. Rachel’s research interests focus on the effects of spill contaminants on microbially-induced corrosion (MIC) and biofilm formation on metal-hulled shipwrecks through field- and lab-based experiments using comparative metagenome analyses. 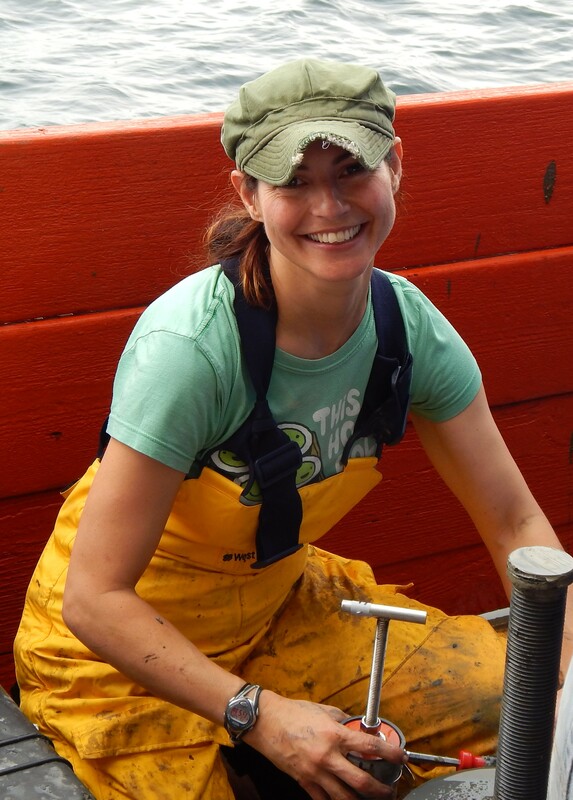 Melissa’s research interests focus on the impact of deep-sea shipwrecks on microbial composition and distribution in the surrounding environment using bioinformatics and statistical approaches.